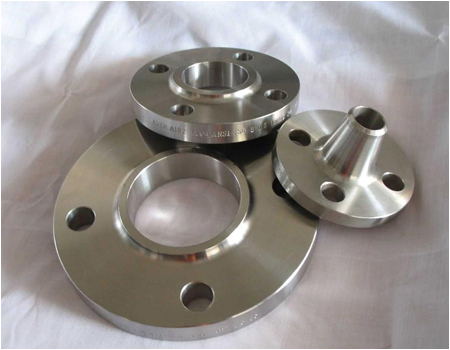 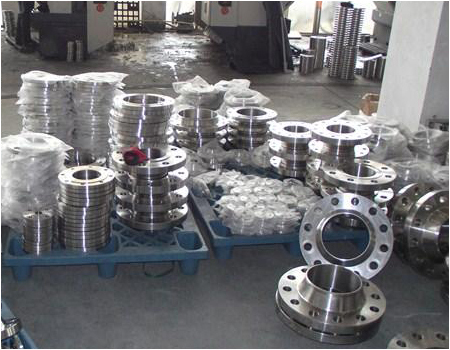 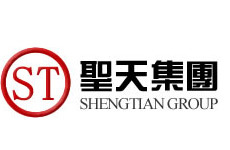 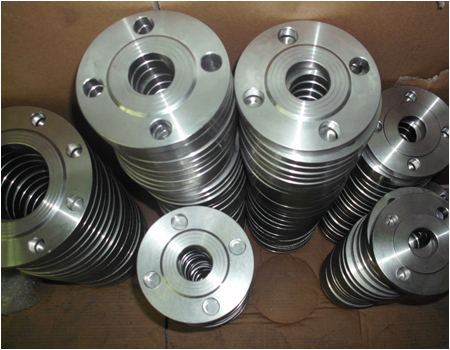 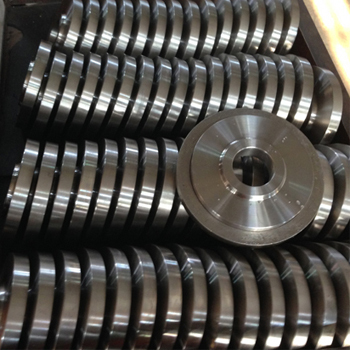 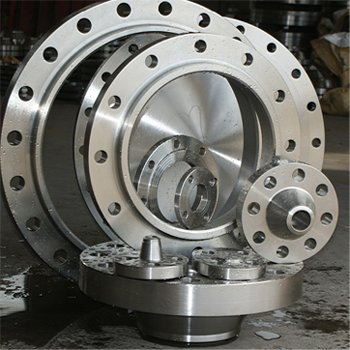 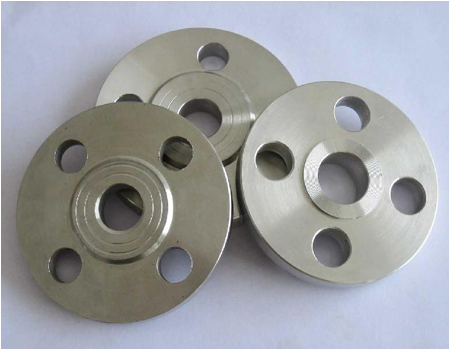 ASME B16.5 Threaded Flange-ASME,B16,5,Threaded,Flange,Threaded,flange-Hebei Shengtian Pipe-Fitting Group Co., Ltd. 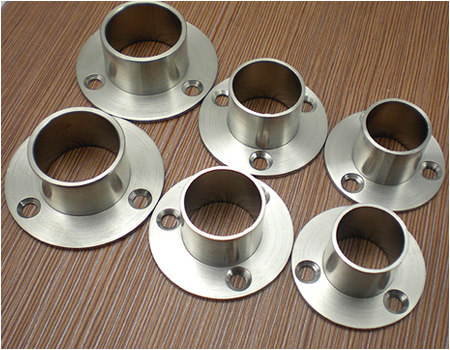 Surface Treatment: Anti-Rust Oil, Yellow Paint, Black Paint etc. 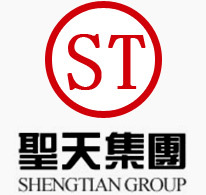 Others: En10204 3.1 Certificate Could Be Provided.